Beavers are our youngest members of the Group and are aged from 5 3/4 to 8. We meet every Thursday during term time for around an hour and 15 minutes. Beavers enjoy all that Scouting has to offer; being introduced to outdoor activities, having the opportunity to be creative, explore their local community and experience the excitement of a Beaver Scout Sleepover with their friends. The positioning of badges on the Beaver uniform can be found here. Badges can be either Sewn or Ironed on using Badge Fix Glue. We advise that the badges are sewn on as it is more durable and cheaper. We have Three adult Leaders – Sarah, Jane & Rachel. Coming soon. A secure section for leaders and parents of the Beaver Scouts to view their badge progress and update contact information. Login is Required. The guys and gals at the 1st and 3rd are running a fantastic show, you'd be silly not to attend each week. There has not been a single day in my life that i have regretted attending the 1st and 3rd Beaver Scouts, not a single day! 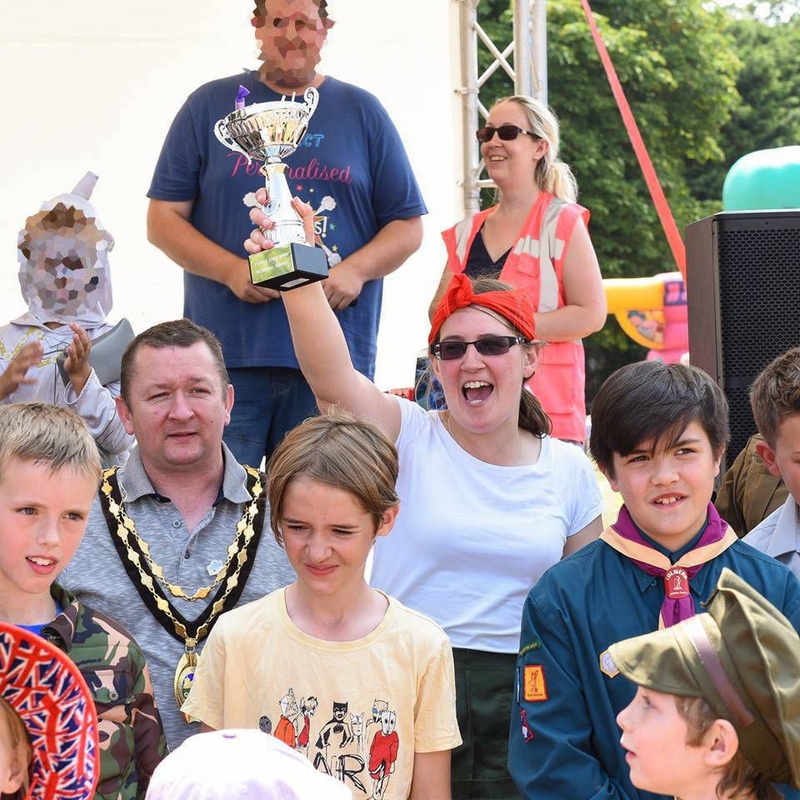 A fantastic day at the Houghton Regis Carnival 2018. We are delighted to announce that the new Houghton Regis Mayor Cllr Ken Wattingham has selected 1st/3rd Houghton Regis Scout Group as one of his charities for the year. 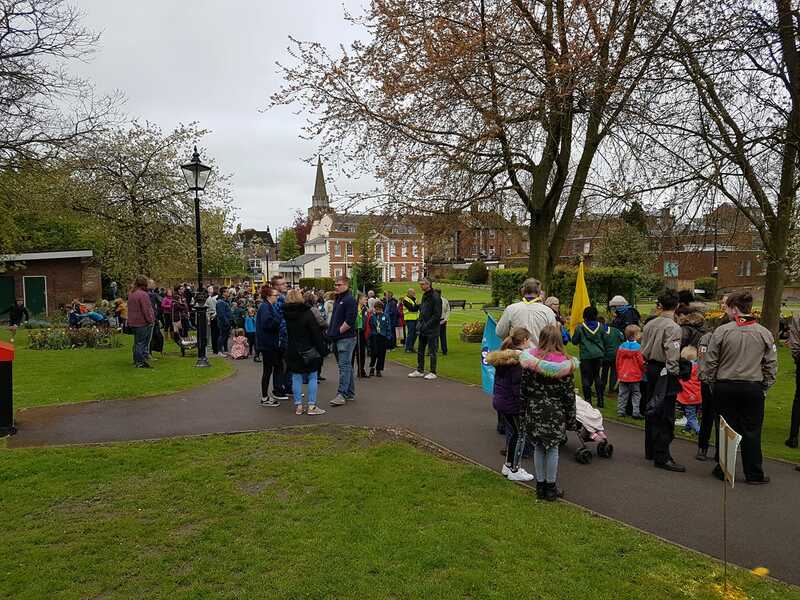 Our group, along with the rest of Dunstable District Scout Groups, braved the cold to celebrate our Patron Saint St George with a cerimonial march through Dunstable town.